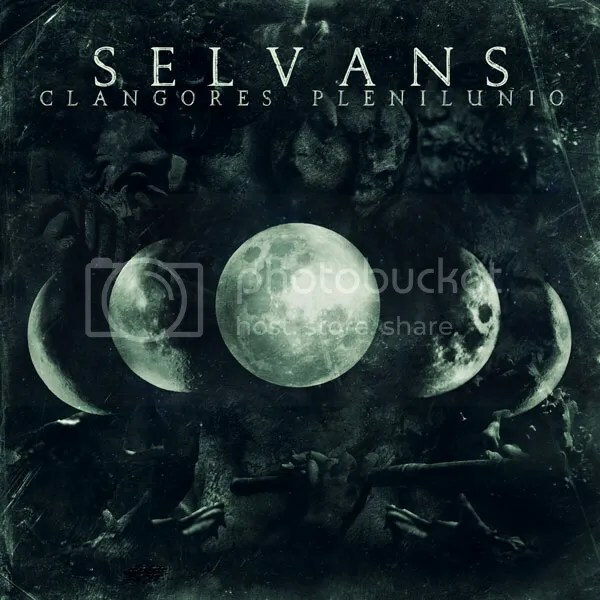 With a release date set for the 13th February, Avandgarde Music has debuted “Lupercale” a track from “Clangores Plenilunio”, the debut five-track EP from Black-Folk Metallers SELVANS. Fans of the band will be somewhat familiar with the track, as a digital single edit was released a few months ago, but now the track is finally available in its entirety and running for over 9 minutes. The track can be heard above and at https://avantgardemusic.bandcamp.com/album/clangores-plenilunio where the EP, in digipack and digital versions, as well as a special bundle that includes a T shirt and poster of the band’s much lauded artwork, can be pre-ordered. 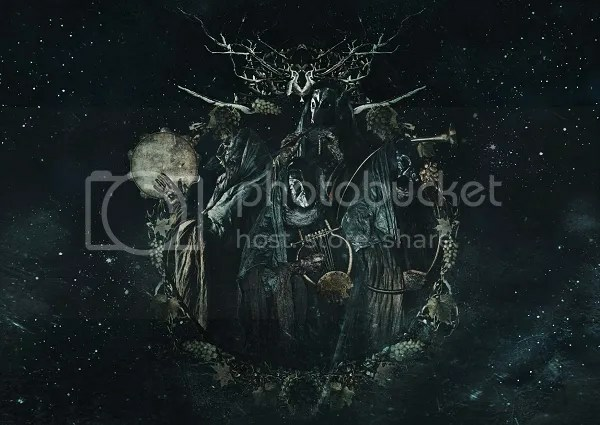 Formed following the demise of DRAUGR, who called it quits last year after 10 years as one of the top Black-Folk Metal bands on the Italian scene, SELVANS sets out to recreate the mysticism and the folklore of the different ethnic cultures that inhabited Italy throughout the ages. To do this the band uses not only its music and lyrics, but also its aesthetics, and, in fact, the release date of “Clangores Plenilunio” was specifically chosen as the 13th February is the date on which the the ancient Lupercalis Festival began. 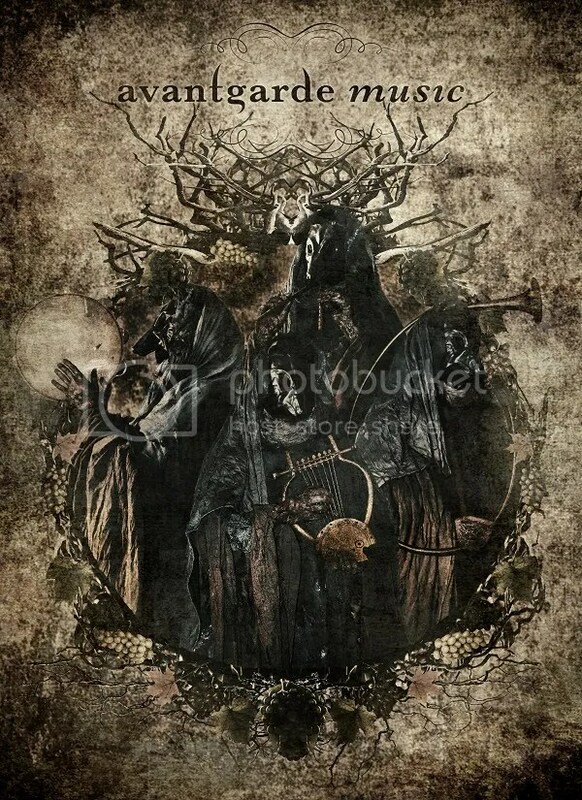 The lineup on “Clangores Plenilunio” includes Selvans Haruspex (Ursus Arctos of DRAUGR) on vocals, keyboards and traditional instruments , Sethlans Fulguriator (Mors of DRAUGR) on guitar, and DRAUGR co-founders Stolas on bass and the late Jonny Morelli on drums and vocals. It is very much a bittersweet release for the band, who want it to be a tribute to Morelli, who was tragically killed in a motorbike accident shortly after finishing recording the drums and part of the vocals.